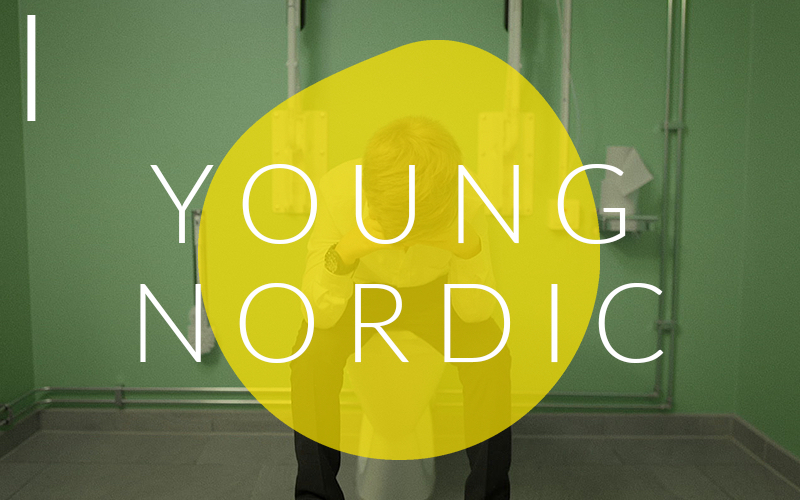 Young Nordic is a programme of Nordic shorts and documentaries aimed at children and young people, and anyone who is open to stories told from a young person’s perspective. We are presenting twelve films from five Nordic countries. Stories that portray what it’s like to be a young person. Come and experience these amazing films with their target audience!